Welcome to Seaside at Scituate, The Estate Collection. The Duke provides a grand setting for cooking and entertaining, featuring a spacious kitchen designed with the chef in mind. Ocean views abound in this coastal location. This home offers luxurious respite in its master bedroom, which includes a private den and a dedicated dressing area. 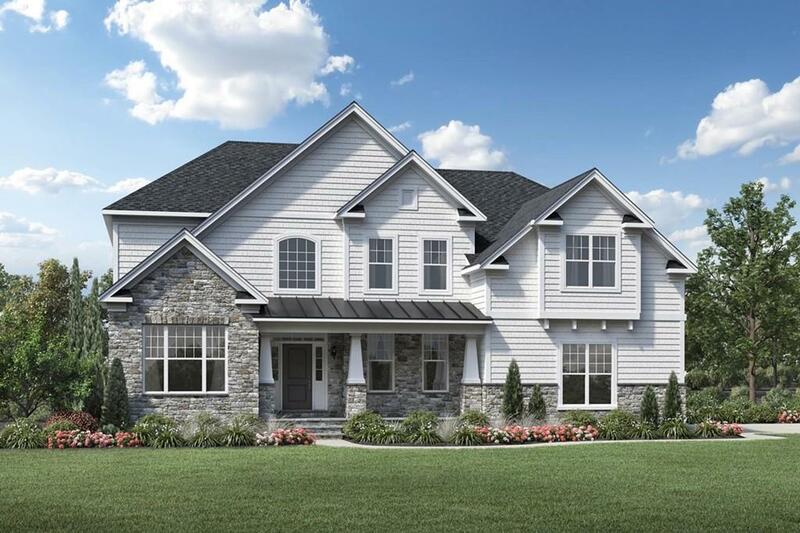 Once you enter through the two-story foyer, which is flanked on one side by a living room and on the other by a dining room, this gracious floor plan leads you to an expansive family room. Adjacent to the family room is a private study Upstairs, the lush Grand Master Bedroom Suite includes a spacious Master Den and an indulgent master bath with a cathedral ceiling, a soaking tub, a separate shower, and a private dressing area.